April 25, 2017 — Comments are off for this post. 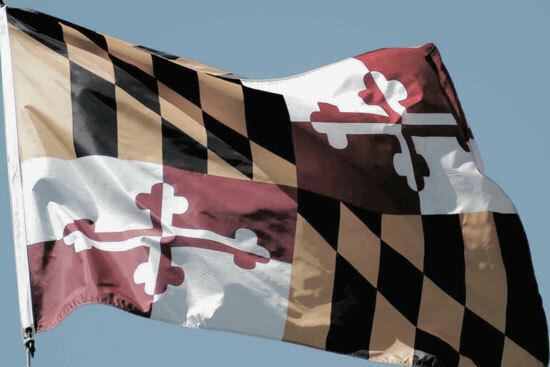 Maryland Patient Registry Now Open! You may have been wondering...how can I become a patient for medical marijuana in Maryland? After months of delays and anticipation, patient and caregiver open enrollment officially began on Monday, April 24th for The Natalie M. LaPrade Maryland Medical Cannabis Commission! The registration processes and requirements differ for adult and minor patients, but both are to be completed online. Requirements and more information on how to register can be found here. As a reminder, medical cannabis is not yet available in the state of Maryland. However, pre-approved growers, processors, and dispensaries are currently in the process of becoming operational. According to the MMCC, medical cannabis is expected to be available by the end of this summer. We are excited for Maryland patients and look forward to helping these new cannabusinesses build their brands!